We give your pets the LOVE, CARE, and RESPECT they deserve! Welcome to Southern Paws Dog Grooming Salon! 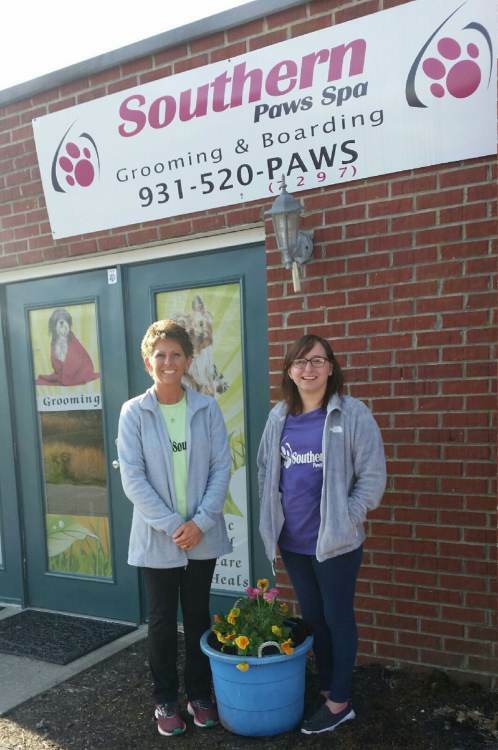 Southern Paws Spa is a full service dog grooming salon in Cookeville, Tennessee. 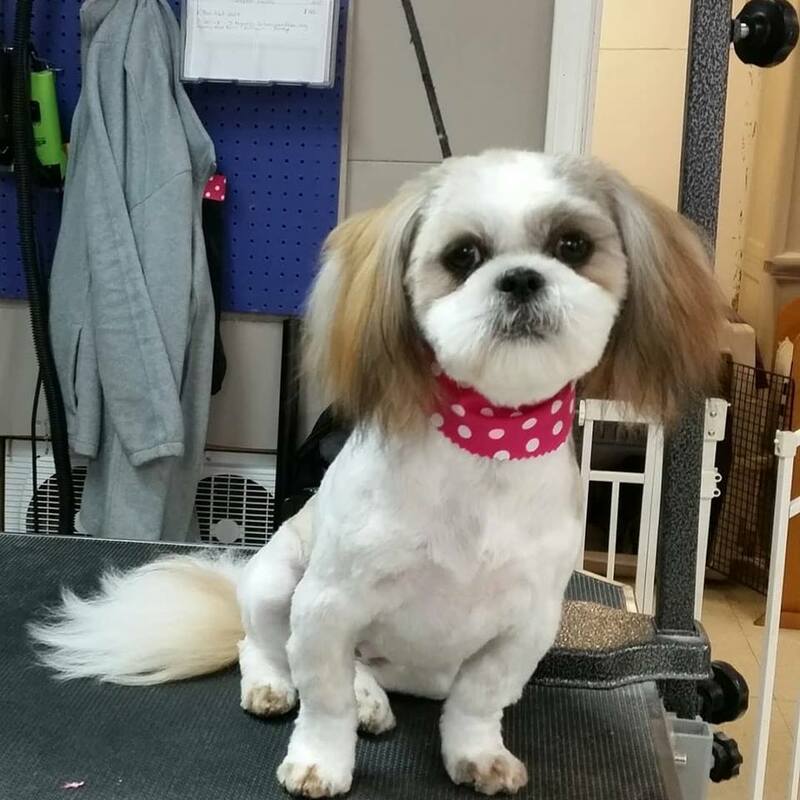 We provide professional dog grooming services for all breeds of dogs. We provide a caring environment and give your pets the LOVE, CARE, and RESPECT they deserve! Your pet will be well taken care of. We treat each animal with care and strive to provide a safe and clean environment for your pet. We treat your pet the way we would want our pets to be treated. We are a full service pet grooming salon. Our rates are competitive. To learn more, visit our services page. 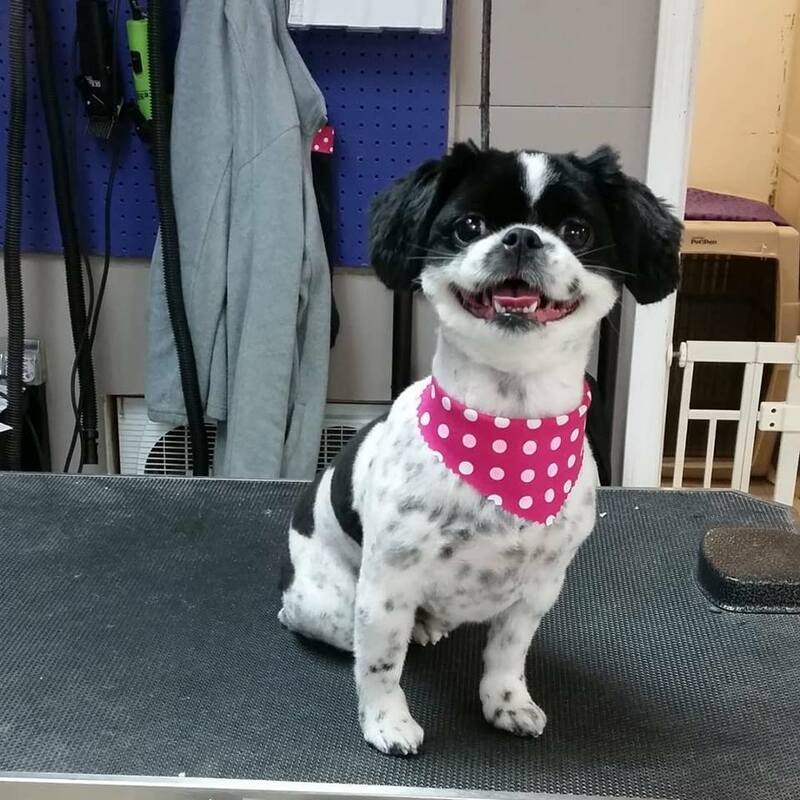 Our experience, expertise, and attitude toward how your dog should be treated, ensures your pet will have a great grooming and pleasurable experience with us. 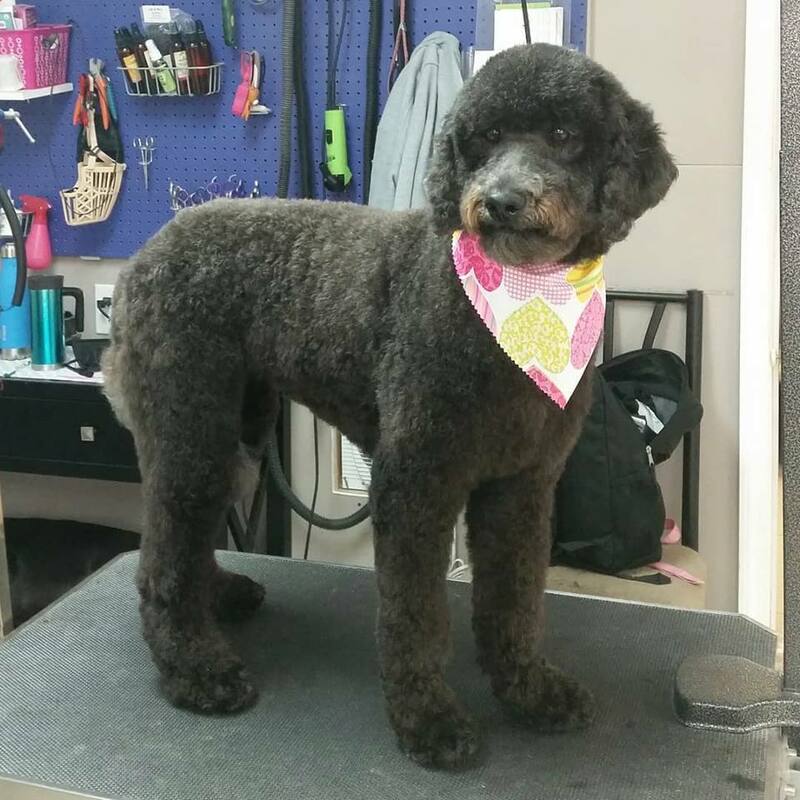 At Southern Paws Spa, we strive to provide your pet with a comfortable and relaxed dog grooming experience. We can handle all of your pets needs, whether it’s a walk-in nail trim or a complete hair cut. Please feel free to stop in anytime with your pets to check us out!! We love visitors!! Pets enjoy their grooming experience with us. Check out some of our happy customers! Our clients voted us #1 groomer in Cookeville, TN in the Herald Citizen’s Reader’s Choice Awards. See what they had to say!